Tropoelastin, the raw material used to create ‘MeTro’ elastic surgical glue developed with the University of Sydney, has been found to encourage stem cell growth—with the potential to ultimately help the body repair itself. 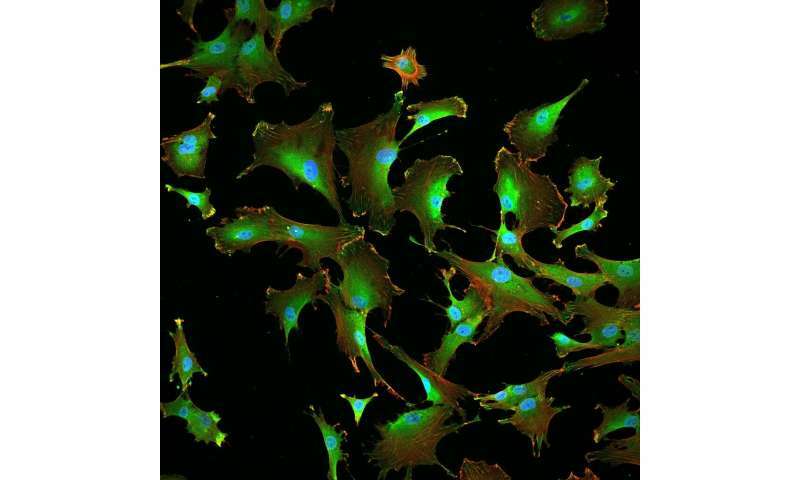 Published in the Proceedings of the National Academy of Sciences of the United States of America (PNAS), co-authors Dr. Giselle Yeo and Professor Anthony Weiss – from the University of Sydney’s Charles Perkins Centre, School of Life and Environmental Sciences and Bosch Institute – said the study describes a new and cost-effective method of growing and recruiting mesenchymal stem cells rapidly and efficiently. 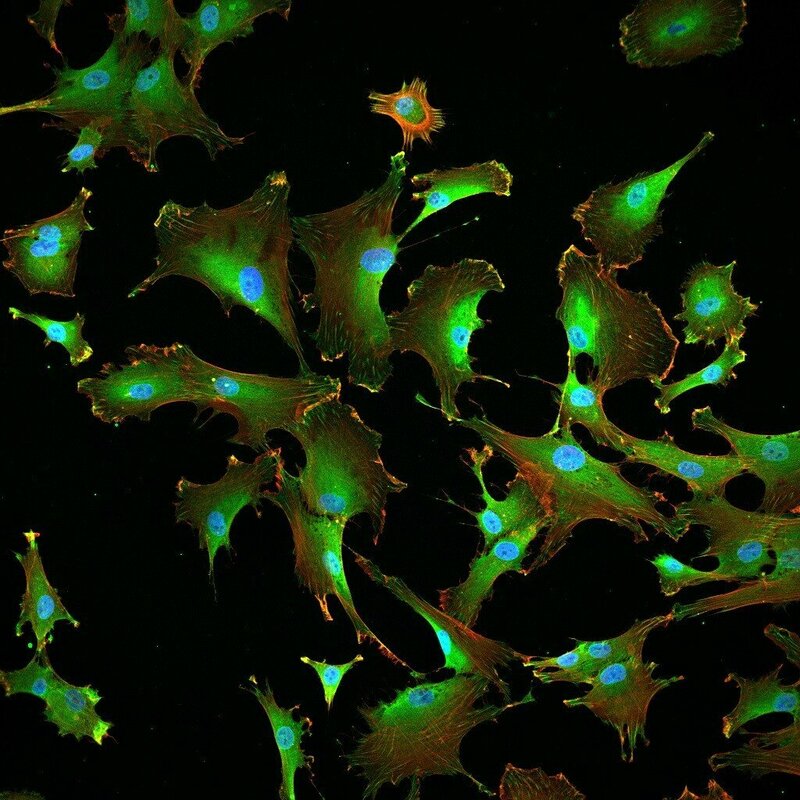 “Stem cells are increasingly being used as cell therapies for a range of diseases that cannot be reliably treated by conventional medicine including skeletal tissue injuries, heart attacks, degenerative diseases and organ failure,” Dr. Yeo explained.